 View cart “Donate $10 to the Jazz Project” has been added to your cart.  Your donation helps support The Jazz Project’s innovative programs. Make a donation of any amount by clicking the Donate Now! button above, or in the sidebar. To dedicate your donation to a specific program, please comment on the checkout form. Thank you for supporting The Jazz Project.